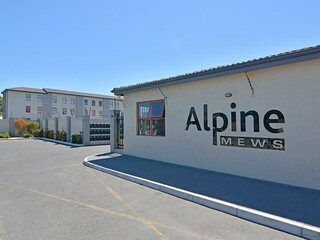 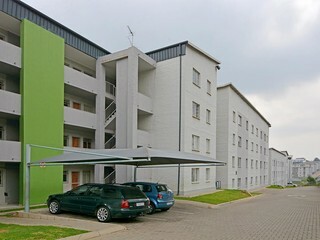 These two bedroom apartments are situated in a safe 24 hour security in the sought after Jabulani. 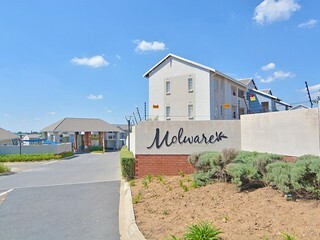 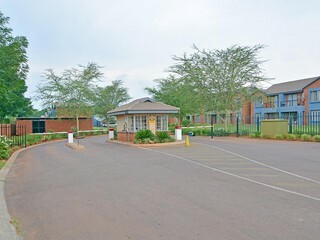 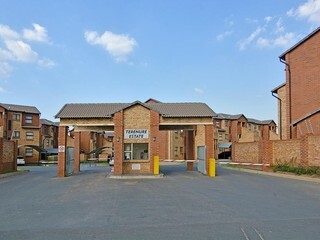 These well maintained two bedroom apartments are situated in a 24 hour security estate in Edenvale. 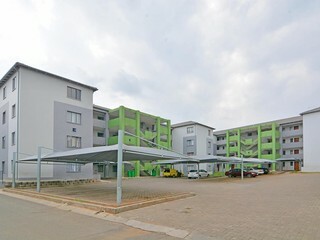 Spacious two and three bedroom apartments situated in a 24 hour security estate. 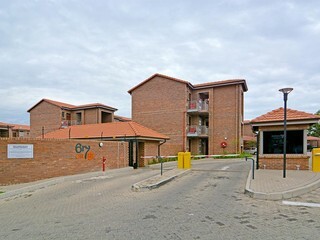 Two bedroom apartments situated in a quiet cul-de-sac with 24 hour security. 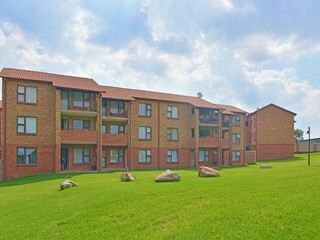 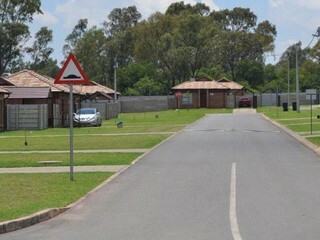 Stylish well maintained apartments in the South of JHB. 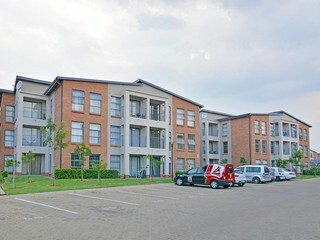 Two bedroom two bathroom with upmarket finishes.